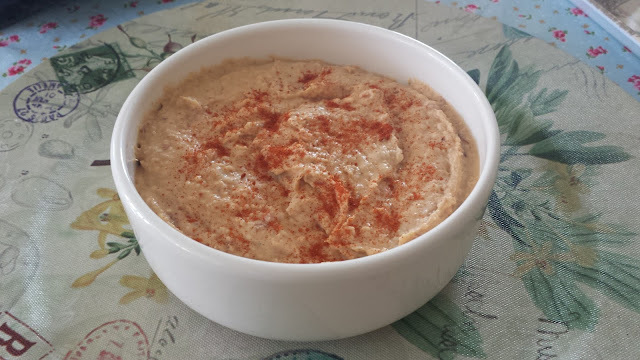 Welcome to this week's Weight Watcher Wednesday post, today I bring you my own mixed bean hummus with some different twists. So generally you make Hummus with chick peas, tahini and olive oil where as mine is a little different but tastes just as good. It comes in at 80 calories based on 8 servings which equates to 2 points for Weight Watchers folk. Enough of the talk here is the recipe its proper tasty! Ok here is the easy part, ready? Put everything in to a blender and blitz till smooth and resembling hummus. Enjoy and thank you for reading, this simple easy recipe!